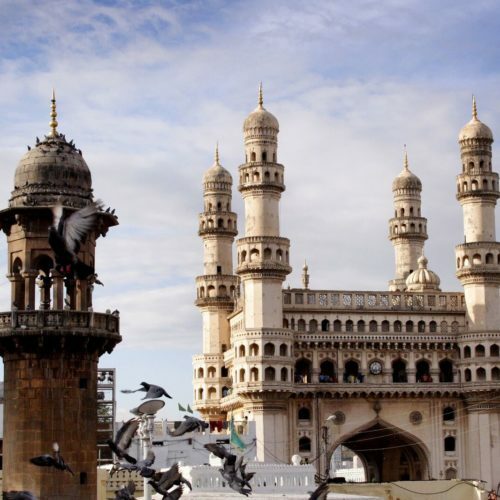 Hyderabad was once home to the wealthiest monarchs on earth—the Nizams. It’s them we can thank for their investment in the city’s florid array of art, rich culture, sumptuous cuisine and opulent architecture. 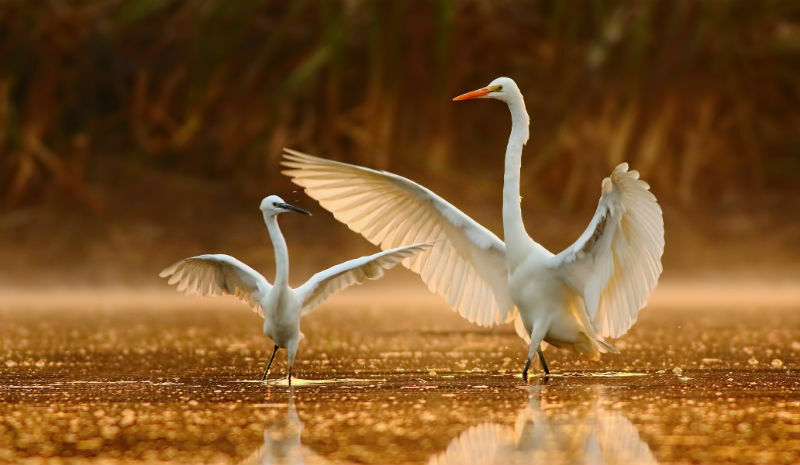 Consequently, there’s no shortage of extraordinary activities to fill a weekend. 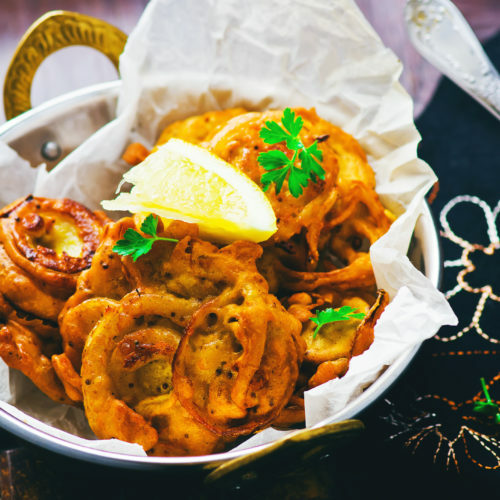 From shopping for strings of pearls to tucking into the crispest dosas in south India, here are the best things to do in Hyderabad. Few places deliver quite such a genuine insight into Hyderabad’s regal past than the former residence of the Nizam, Taj Falaknuma Palace. Perched high above the five-century-old city, the views from the terrace are magnificent. Purvey the kingdom with a flute of Champagne in hand, before pulling up a chair at Adaa for the best lamb biryani in Hyderabad. An early morning stroll around this glassy pool, cloistered in the Banjara Hills, is a rejuvenating start to a busy day. There’s not a lotus in sight, but the park is infused with palpable peace and offers a rare glimpse of wilderness in the heart of Hyderabad. 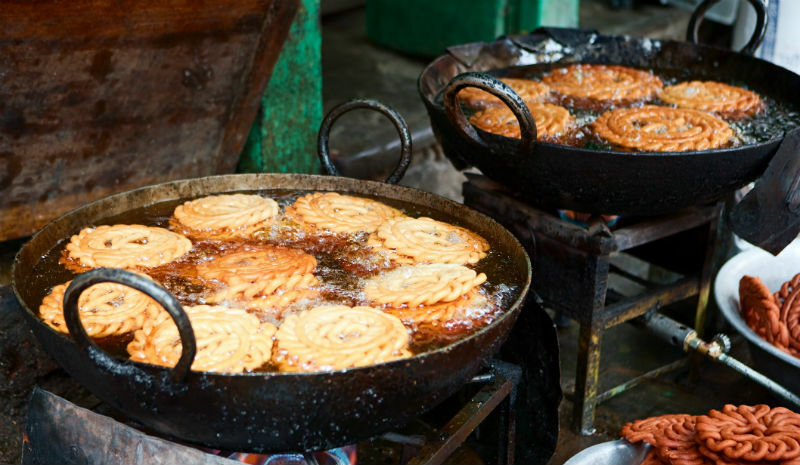 South India is famous for its knock-out street food, and Hyderabad’s skillets turn out a great spread of hot fried snacks. Follow your nose through the bustle of Sultan Bazaar to Pragati Gully, where the masala dosa is a breakfast favorite. 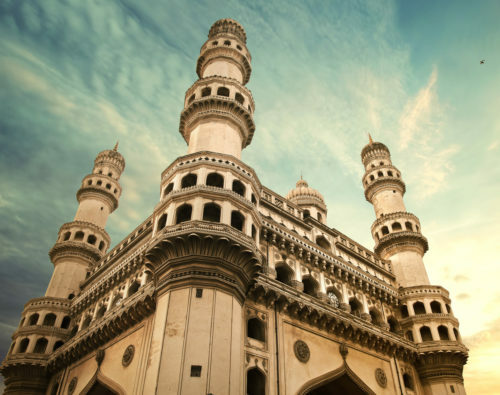 Hyderabad is a shopper’s paradise, but its rainbows of jewel-coloured, hand-knotted, Mughal rugs should really top the wish list. 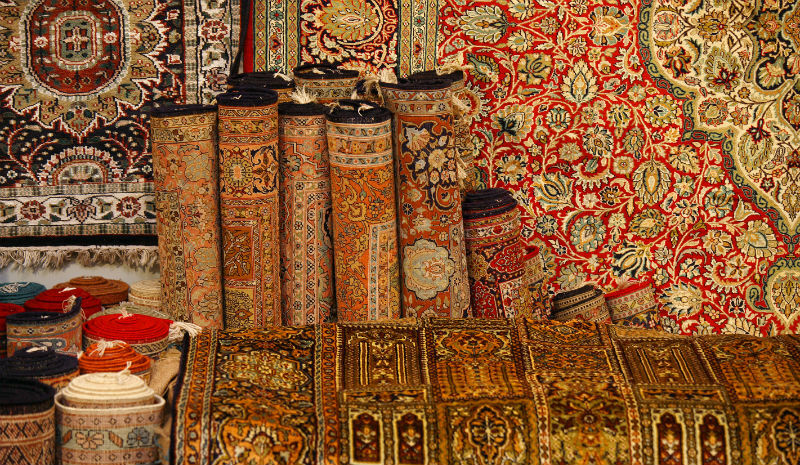 Sharpen your bargaining skills and burrow into the bazaars to truffle out the real treasures. 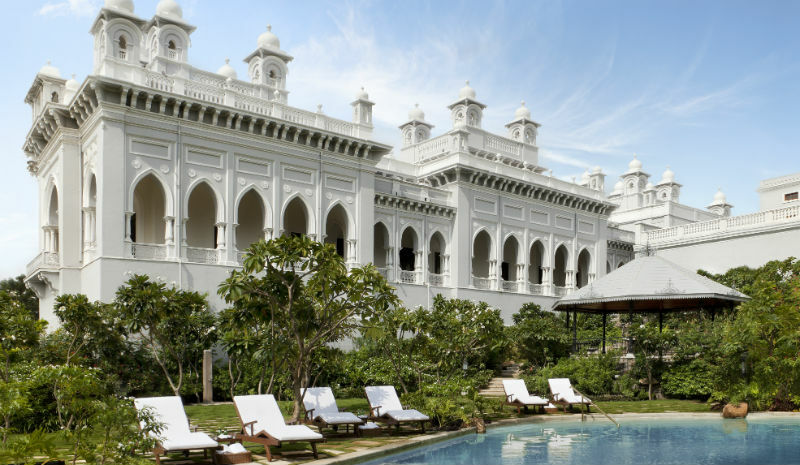 The regal sweep of Chowmahalla Palace is where British resident James Kirkpatrick first laid eyes on the prime minister’s beautiful granddaughter, the 14-year-old Khair-un-Nissa, at the turn of the 19thcentury. He converted to Islam to marry her, but their love was doomed; not only were mixed relationships frowned upon by the Governor-General at the time, but Kirkpatrick died four years into their young marriage. Visit their palatial marital home, the Koti Residency, whose beautiful gardens hide the ruins of the zenana where Khair lived with their two children, and eventually returned to die, aged 27. 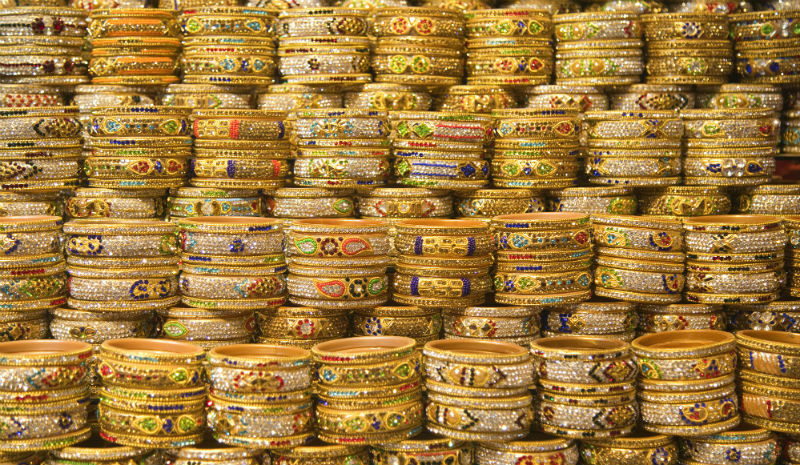 Gloss past the reams of glittering bangles in Laad Bazaar, which flanks the iconic four-turreted thrust of the Charminar, and seek out the pearl vendors instead. One of the most popular things to do in Hyderabad, pearl shopping is de rigeur. 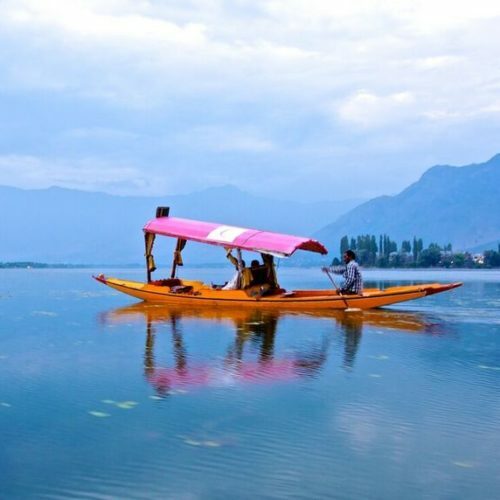 Serious seekers should duck out of the city to nearby Chandanpet, where the pearls come in an alluring spectrum of Champagne, conch pink and charcoal grey. 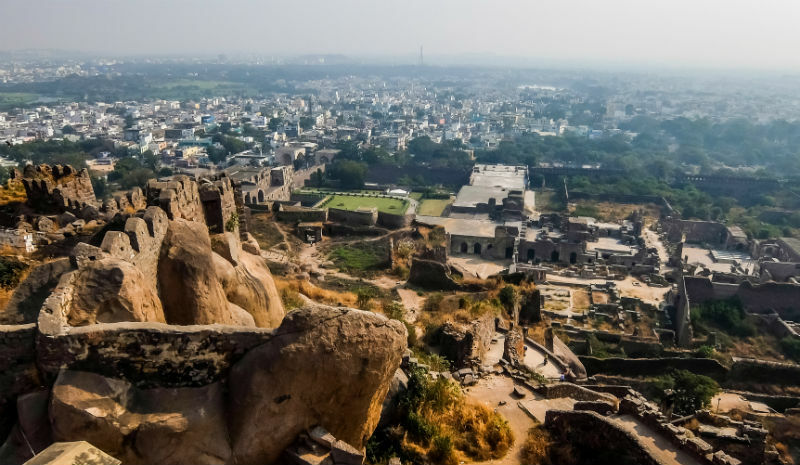 A handsome fortress on the periphery of Hyderabad, Golconda Fort was erected in the 12thcentury and bears the stunning architectural influences of its Islamic sponsors. Explore it by day or visit after sunset for Golconda Fort’s celebrated sound and light show. 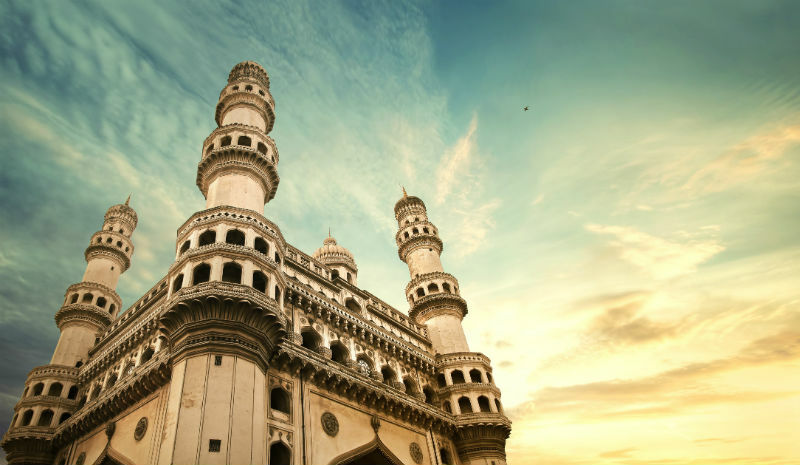 The ramparts are illuminated in a phantasmagoria of color, making this a thrilling crescendo to a weekend of extraordinary things to do in Hyderabad.